Home > News > The Spring Promos: Here’s everything you need to know! Enjoy 20% OFF the full Zuiver collection! 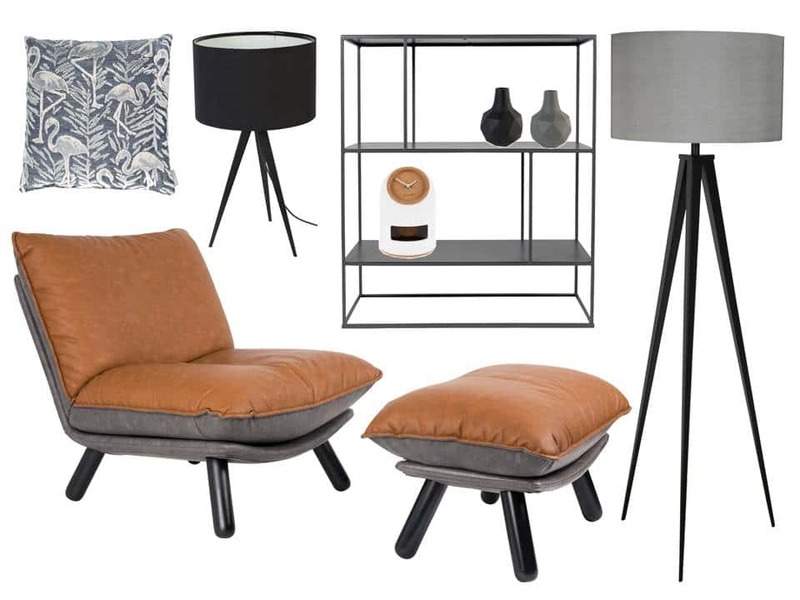 Get 20% off anything you like from Zuiver including tables, chairs, cabinets, lamps, rugs, and accessories. You can have a look at the full collection in the Spring Promo category of our online shop and simply shop online or if you prefer you can visit us in store where our team will be more than happy to help you. To view the Zuiver catalogue you can visit their website and scroll to the bottom where you can view the Online Brochure. To get your 20% discount, all you need to do is use the promo code zspringpromo20 once the products are in the cart and voila 20% deducted! 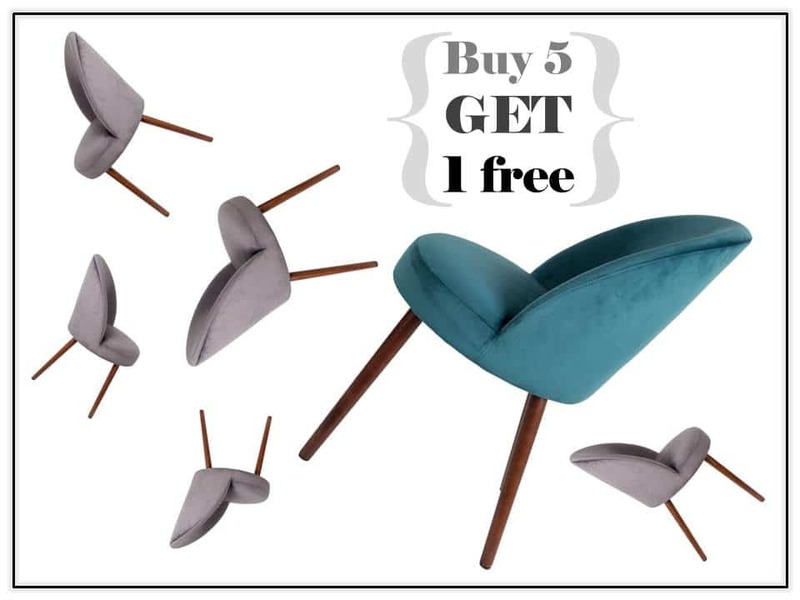 Buy 5 chairs and get your 6th chair for free! Yes, for free… on all Dutchbone chairs. We placed all Dutchbone chairs in their own category in our online shop too called Chair Promo so you can search through them easily. When ordering your chairs online simply purchase 5 chairs, insert the code 645 in the discount code bar and this will alert us to process your sixth chair for free. We will then send you an email confirming your final order. This promotion is going to be running for just 2 weeks so don’t sleep on it for too long otherwise you may completely miss the boat! It will end on the 28th of April at 10 am. If you have any questions at all please do not hesitate to contact us or find us via our Facebook or Instagram pages.